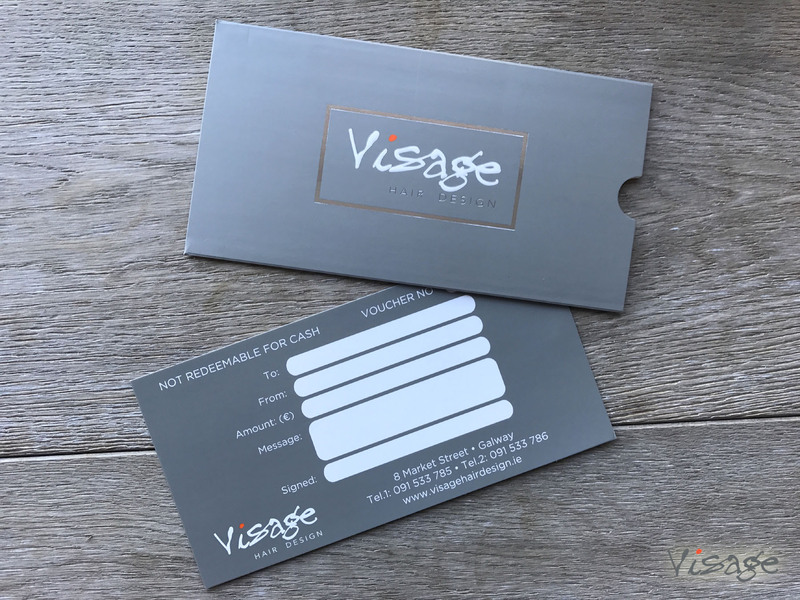 The ideal gift – a voucher from Visage Hair Design! Perfect for Mother’s Day, Valentine’s, Christmas or a Birthday, the amount is your choice and vouchers can be purchased over the phone and posted to anywhere in Ireland (FREEPOST). 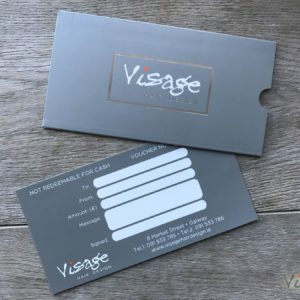 Click below to securely purchase a voucher online. Or call us on 091 533 785 or email [email protected] to order a voucher. Payment can be securely taken over the phone.